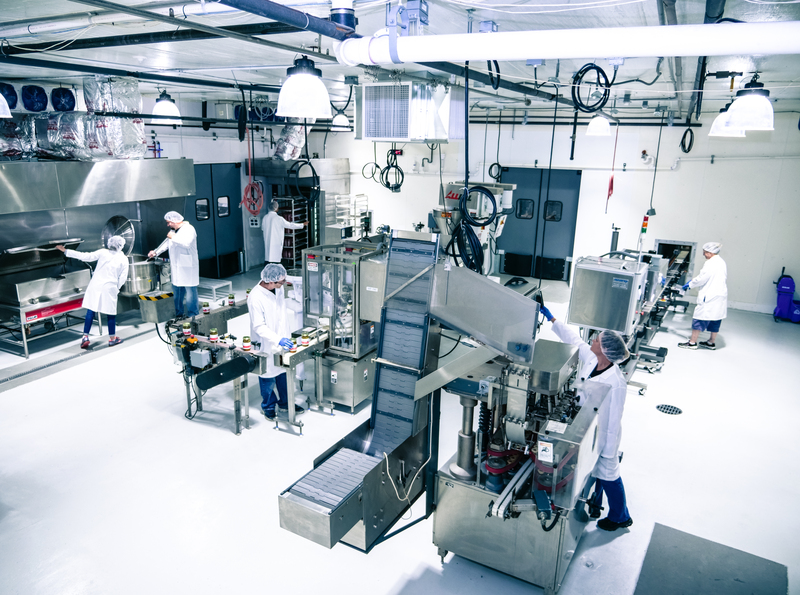 FEAST is an exceptional provider of specialty food manufacturing services, including co-packing, for growing businesses. 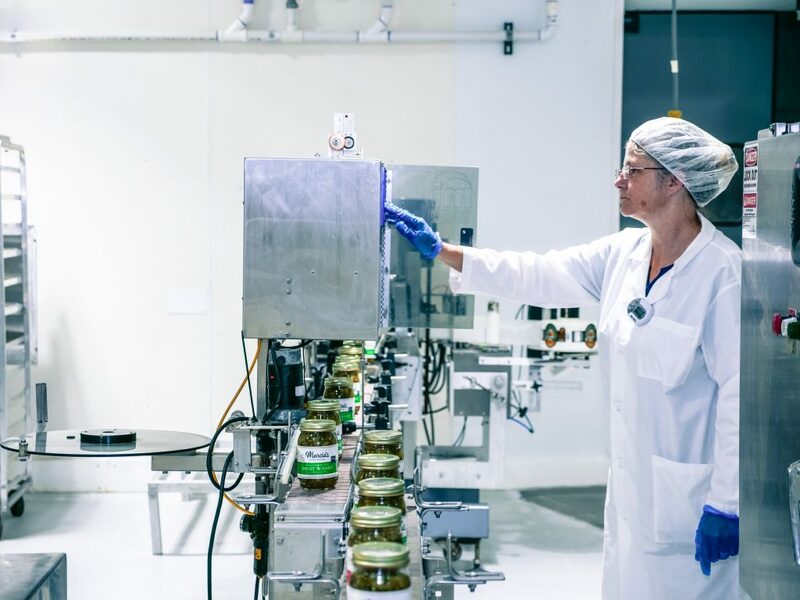 It concentrates on producing shelf stable products and utilizing local supply chains in order to bring agriculture and manufacturing full-circle. These products include salsas, chutneys, hot sauces, BBQ sauces, salad dressings, pickles, mustards, popped snacks, spice blends, and much more. FEAST is licensed by the Michigan Department of Agricultural and Rural Development (MDARD) and registered through the Food and Drug Administration (FDA).